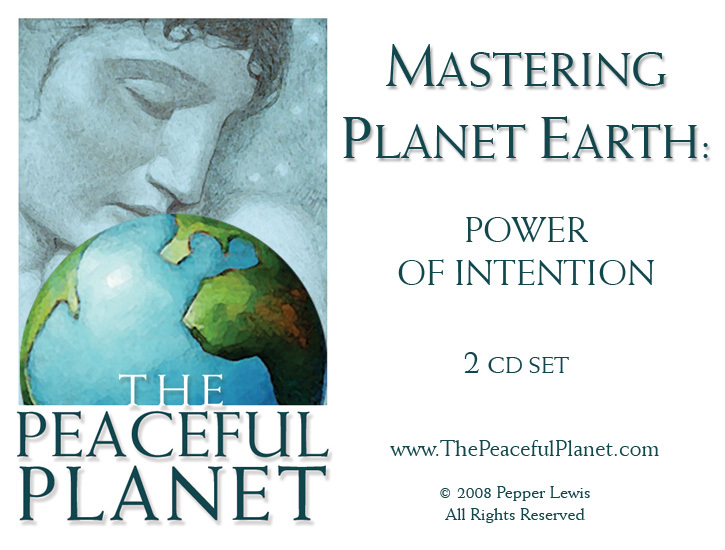 What is the creative power behind intention? Did you know that the creative properties associated with intention are both physical and non-physical? Wishing and hoping are both valuable, but they are passive forms of creativity compared to intention, which is based upon non-linear thrusts of energy. Are you ready to see the results as your work with your intent intensifies? Let Gaia show you how!